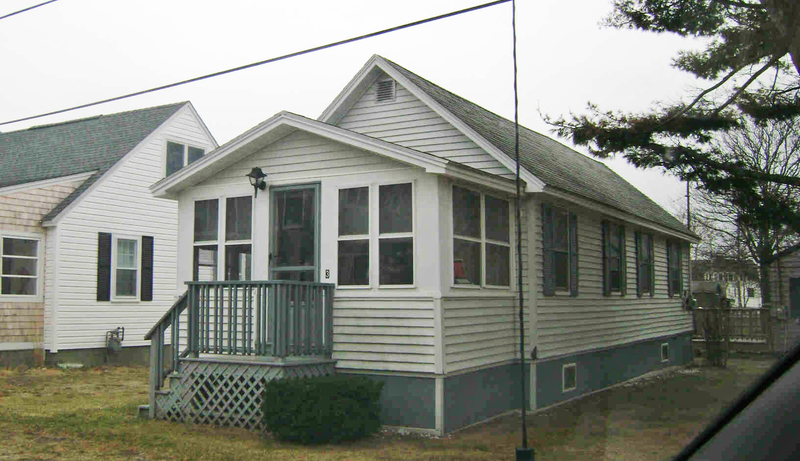 On the petition of John and Judith Doherty, and at least 25 Hampton registered voters, shall the Town of Hampton vote to re move the first sentence of deed restriction number 4, relating to allowing only one single-family dwelling to be placed on the lot. 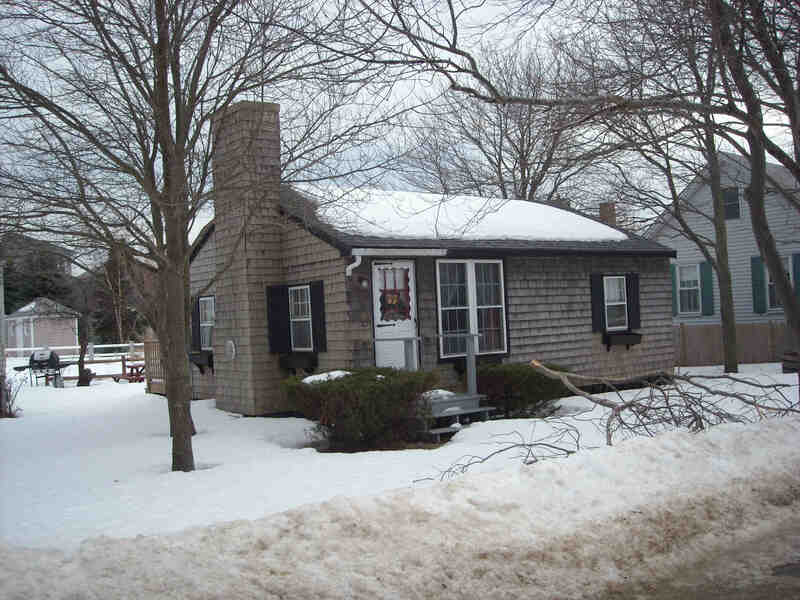 This request is for the limited purpose of allowing these owners of two seasonal dwellings at 3 Toppan Street (Hampton tax map number 134, lot number 86) to replace one existing and failing seasonal dwelling with a properly built year-round dwelling, such that the owners can then relocate and retire to the Town of Hampton. The new dwelling will meet all local building and zoning codes. 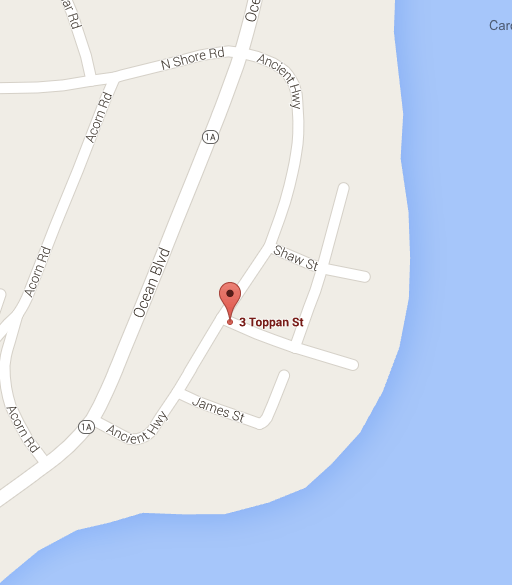 There are currently two dwellings on said lot. Further to authorize and direct the Selectmen to execute, deliver and record notice of this vote at the Rockingham County Registry of Deeds at no extra cost to the Town? (Majority vote required). What it means: This is one of the parcels of land that the town leased to Hampton residents in the 80’s, all of which had certain restrictions associated with them. However, even at the time of the leased land sale, not all of the restrictions had been evenly enforced. The owners of the referenced property have had 2 seasonal structures on one small lot (.13 acre lot). This Article seeks to relax the deed restriction that disallows more than one dwelling on a lot so the owners can renovate one of the structures for year-round living. Those in favor say: A neighbor said this is a nice family that would be welcomed year-round. There are currently 2 dwellings on the property and have been for some time. Those against say: People who are opposed to this idea say that the lot is too small for 2 dwelling units if one of them is to be year-round. Lot sizes in town take into consideration issues such as snow storage, runoff, drainage, etc.